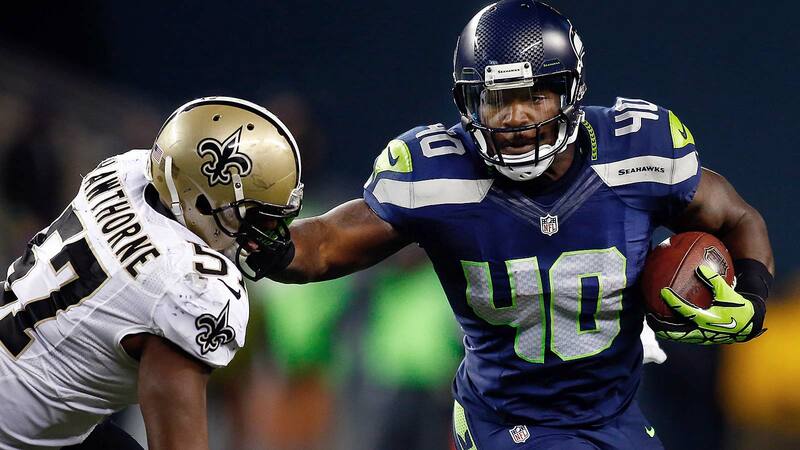 Last week we brought you the story about the inspirational commercial featuring Seattle Seahawks fullback Derrick Coleman. Coleman is the first legally deaf offensive player in NFL history and his story is pretty incredible. Now we have a nice note written by a young fan who is also deaf. This below is what makes the Internet great. We probably never would have known about this letter before the days of social media. Coleman and the Seahawks will face the Broncos in Super Bowl XLVIII. Don’t have a team in the mix? You might have someone to root for now.